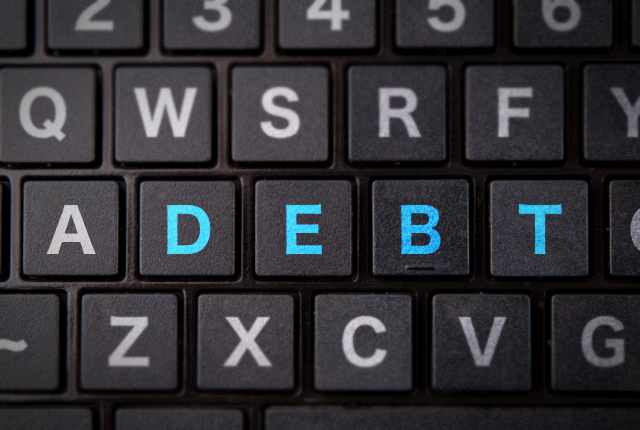 Many South Africans could have their debt written off – but is it really that easy? Despite the loss of another 105,000 jobs in the second quarter of 2018, and the fact that Reserve Bank governor Lesetja Kganyago admitted that the current economic growth trajectory remained too low to tackle South Africa’s unemployment crisis, the government seems hell-bent in continuing with legislation to write off the debts of certain groups of debtors. 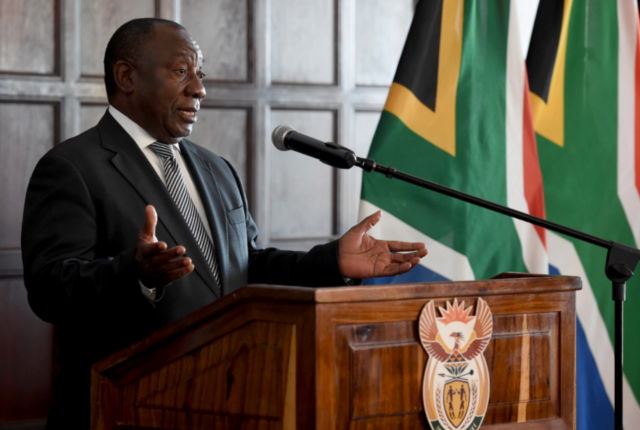 This is according to Neil Roets, CEO of Debt Rescue, who said the very group that the debt forgiveness programme is aimed at – retrenched workers and low wage earners – will be the very people who will not be able to source a line of credit if or when this policy becomes law. He added that it was highly likely that financial institutions – who stood to lose millions should loans be written off – would tighten lending criteria to the point where most of these individuals would not be able to get loans in future. “While to the majority of South Africans issues like continued widespread corruption and South Africa’s junk status are more academic in nature, we deal with it on an almost daily basis while providing debt counselling to victims of over indebtedness who were often compelled to spend beyond their means just to put food on the table,” Roets said. “While it is equally true that some overspent-on luxuries, those cases are getting fewer because of growing pressure on the economy leading to many consumers not getting increases linked to inflation and the rapidly growing prices of food and fuel. “To think for a moment that writing off debts and trashing the economy in the process, or dishing out productive farms to cronies is going to solve the problem of low economic growth and joblessness is beyond belief,” he said. According to Roets, the Banking Association of South Africa (Basa) has made it clear that it does not support the principle of debt forgiveness. Its managing director, Cas Coovadia, was quoted saying that the banking system’s foundational principles is to efficiently and legally lend money to borrowers, and to collect repayments from borrowers to settle loans. Coovadia added that Basa already provided for extensive debt relief measures through its Debt Counselling Rules System, which included payment ‘holidays’, which provided consumers with an opportunity to temporarily suspend payments, restructuring and consolidation of debt, bespoke arrangements for repayment and settlement of outstanding accounts. Any changes to this policy would mean that loans of all kinds would become subject to much stricter conditions, making it much more difficult for the poor to secure credit, he cautioned.